Each month, more than two billion people use Facebook to stay in touch with friends and family, and to find out what’s going on in the world. Using Facebook paid advertising as a marketing platform for your business can help you stay in touch with loyal customers, as well as connect you with new customers, so you can build long-term relationships with them as well. Like many social media advertising solutions, Facebook requires you to choose a campaign objective. You have several to choose from including drawing traffic to your website, getting people to view your video, increasing conversions, and reaching people near your business. Facebook provides targeting criteria to help you narrow your focus. Audience targeting fields include locations, gender, language, connections, interests, and work. You can also use the custom option to select your own audience; this allows you to target members of your company’s database who are also on Facebook. When it comes to setting your advertising budget, Facebook gives you the benefit of two options. If you want your ad to run in sequence throughout the day, then you will want to select the daily budget so that Facebook will charge you per day. If you want to run your ad for a set length of time (say two months) then you will opt for the lifetime budget and Facebook will pace your allocated spending over this period. You can also have your ad campaign run straight away and continuously, or you can opt for specific start and ending dates. Now you’ve set all your parameters, it’s time to create your ad. Your original campaign objective will influence your choice here. For example, let’s say you wish to increase the amount of traffic to your website. You will use the Facebook ad manager to add options for “Click to Website”. You can choose how the ad is displayed. A carousel ad will have between three and five scrolling images, while a links ad will be static with multiple images. Ad manager is a user-friendly dashboard which details your daily spending and other information. This portal very organized and makes it simple for you to scroll through your ads and monitor each one. It also allows you to compare metrics such as frequency, reach, engagement, events, videos, and cost so you can easily see how well your Facebook paid advertising is performing. 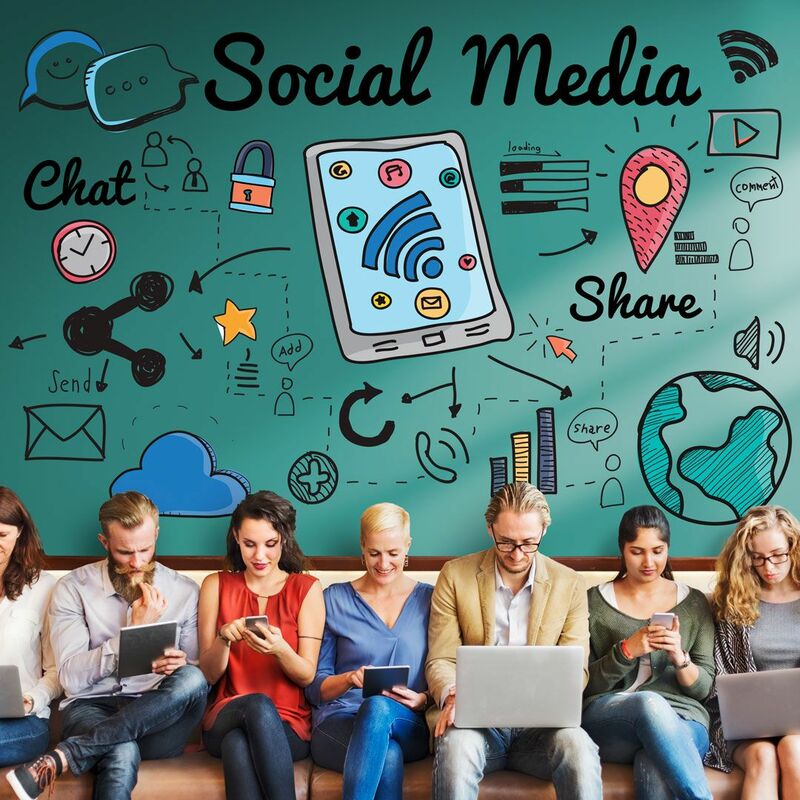 When it comes to promoting your website through social media, Lead to Conversion can help you connect with your target audience and improve ROI with a higher conversion rate.